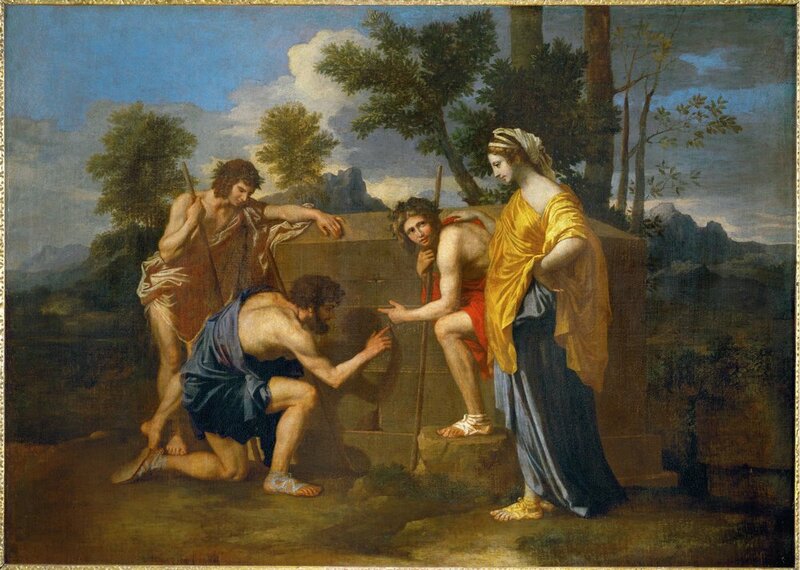 "Et in Arcadia Ego" by Nicolas Poussin, c. 1638. In the final installment of season 5, we discuss the last selection in the Vernacular Book Club: Being Mortal: Medicine and What Matters in the End by Harvard surgeon and New Yorker writer Atul Gawande. As the title implies, Gawande's book draws from his experience as a clinician and researcher to wrestle with some of the weightest questions of life: what does it mean to live well? What is it to die? How do we balance our twin desires to live life to the fullest and to the longest? Join us for a great discussion on these questions and more, and join the conversation on Instagram, Twitter, or in the comments below!